Here’s some exciting news — Jeff Bracken, General Manager of Lexus USA, will be the next guest on the Lexus Enthusiast podcast. 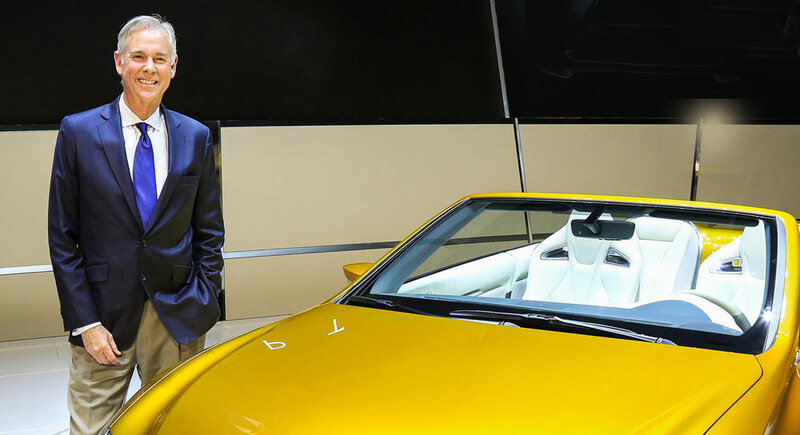 Jeff has been in charge of Lexus in the USA since 2013, and is responsible for all aspects of U.S. Lexus automotive operations, including sales, marketing, customer service and dealer operations. The show will be recorded at the beginning of November. Lexus Enthusiast premium members have the next couple days to submit questions, followed by a general call for submissions from all members. Look forward to seeing your questions!